For many years, it had been something of an ambition to bring a festival of Cornish Guising to Boscastle; being a huge fan of the Museum of Witchcraft & Magic, and that special ‘something’ about the village itself. 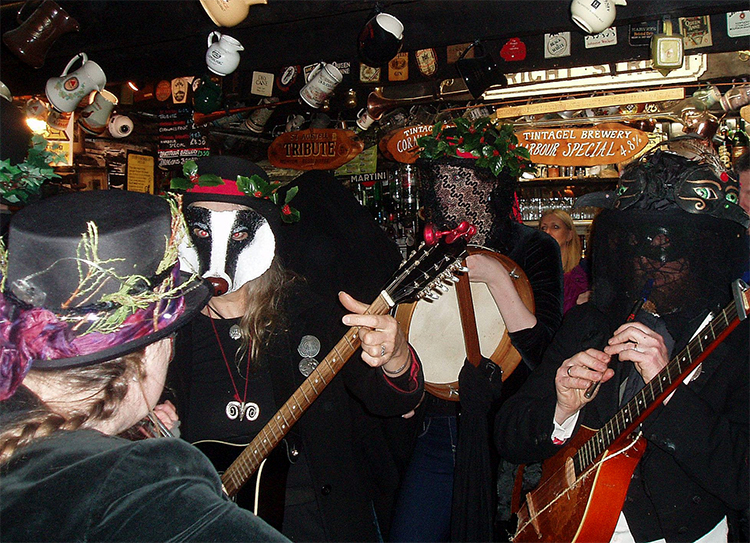 Guising is a Cornish tradition, belonging to the winter months, which creates an ‘otherworldly’ or ‘disorientating’ atmosphere with the use of disguise, colourful and sometimes bizarre costumes, role reversal, mischief, mock formality, music, procession and dancing. Disguises often make use of masks or veils, and sometimes complete animal skulls and hides to create ‘guise beasts’. In West Cornish tradition there are intriguing references to such beasts making use of horse skulls, or carved wooden horse heads which always intrigued me. 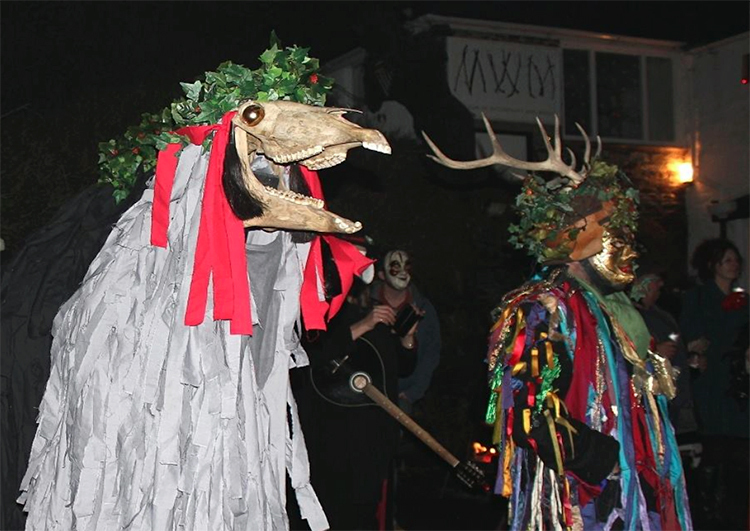 In Penzance, one such beast, using a horse skull, in a few incarnations, was made for the Golowan festival and named ‘Penglaz’. 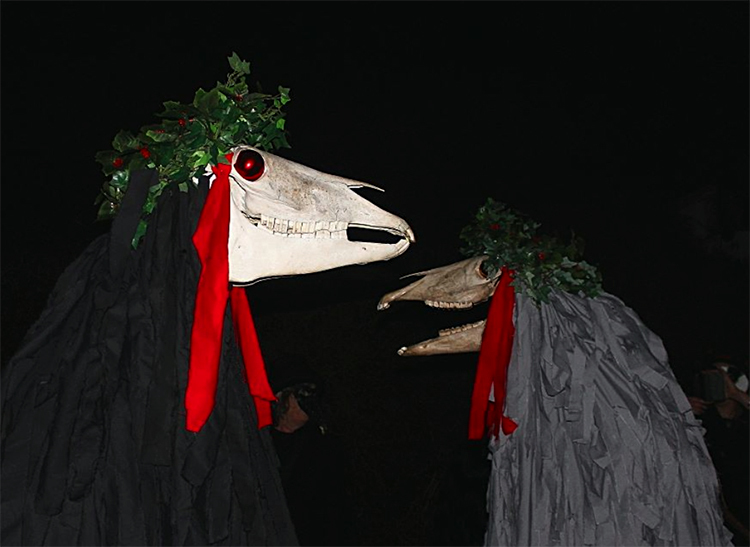 One of these Penglaz beasts was made by Jane Cox and myself along with an engineer friend for the Penzance festivities, and in 2007, the Montol festival was born, reviving local midwinter customs and giving us the opportunity to have guise beasts at the correct time of year. The Penglaz we created appeared at the first of these festivals, and we went on to create three other beasts – Kasek Nos, using a mare skull, Ramesses, using a ram skull, which we built for ‘The Gyptians’; one of Penzance’s guise guilds, and most recently Penhood using another mare skull. With the Museum of Witchcraft & Magic now keen to develop a calendar of festivities in Boscastle, now seemed a good time to bring Cornish Guising to the village and so Jane and I planned the ‘Chalking the Mock’ event. The night of ‘Old Christmas’, the 6th of January was chosen, which, happily, coincided with an evening of traditional ghost stories from around the world being given by Circle of Spears productions in the National Trust Café, next door to the museum itself. Chalking the Mock is the ceremony at the heart of the Montol festival in Penzance, which involves a guise beast (which for the past three years has been Kasek Nos) selecting a victim from the crowd who then chalks a stick figure on a log of ash-wood. This is the ‘Mock’; the Cornish version of the Yule Log, which is then burnt upon a ceremonial fire with the words ‘Acording to our tradition, this represents the ending of the old, and the beginning of the new!’ Here we may detect veiled themes of sacrifice and rebirth, and essentially it represents an exorcism and banishing of the dark as we move forward to the light. And so, on the night of January 6th, fully guised musicians and dancers descended upon the harbour village; many from Penzance’s Raffidy Dumitz band, the Cornish Culture Association and Penzance’s Guise Guilds such as The Glorious Company of the Egyptian House (The Gyptians), and The Splendid League of Physicians. 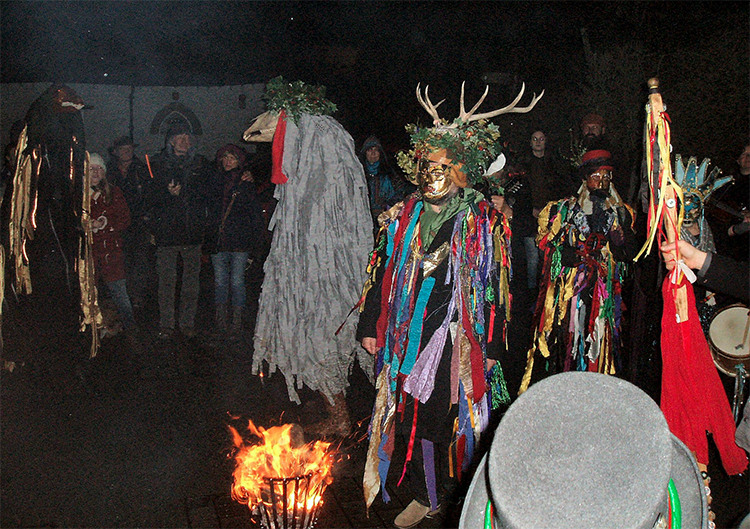 As the band began to play, musicians, dancers, guise beasts and torch bearers processed down through the village, alongside the river Valency and down the harbour to the Museum of Witchcraft and Magic. We crossed the bridge to join the crowd who awaited us outside the museum, warming themselves with mulled wine served from a cauldron gently swinging above a glowing fire. The music continued as the guise beasts danced about the harbour and greeted members of the gathering, and then, a moment of silence and stillness. Music of a different nature began; an unnerving discordant noise struck up amongst the masked musicians as the guise beast Kasek Nos began to stalk slowly around the gathering in search of a ‘victim’. A friendly looking chap was chosen who was led into the circle, the Mock was chalked and burnt on the central fire to banish the dark. 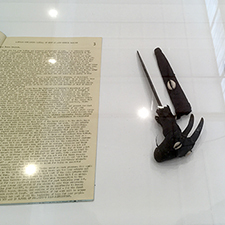 The two guise beasts, Kasek Nos and Penhood danced a dance symbolic of death and resurrection, encouraging the passage from the old to the new. 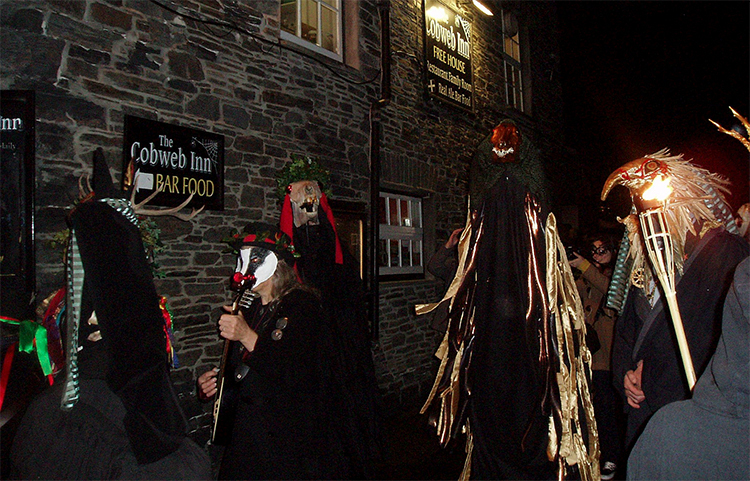 Eventually, the revellers processed back up into the village to the Cobweb Inn for well-deserved drinks and more traditional music. From here we processed onwards to the Wellington Hotel. Here, the performers and torch bearers gathered around a half barrel, as traditional Cornish dancers stepped forward to perform the dance ‘Boscastle Breakdown’. One of the dancers, Alex Taylor, performed the whole dance atop the barrel as was once the custom; a beautiful and historical moment. All then went into the bar of the ‘Welly’ where drinks, music and traditional dances were enjoyed long into the night. A huge thank you to all who attended and made this such a spectacular and memorable night! 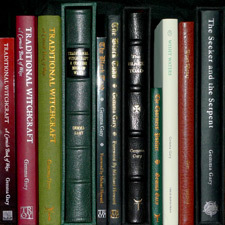 A huge thank you also to the Museum of Witchcraft and Magic for their enthusiasm and kind support. All feedback has been so incredibly encouraging that this now looks likely to become an annual event!